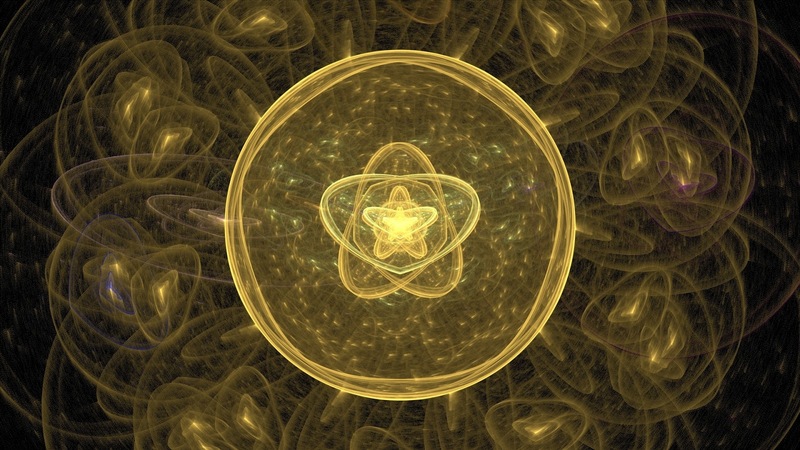 Physicists from Cornell University have proved that atoms will not move when someone is observing them. This is also known as Zeno Effect. This particular effect was reflected as one of the oddest predictions of quantum theory, but the experiments performed by physicists in the Utracold Lab of Muknud Vengalattore, have now successfully confirmed it.For the experiment Muknud Vengalattore, assistant professor of physics, and graduate students Yogesh Patil and Srivatsan K. Chakram generated and cooled a gas of about a billion Rubidium atoms inside a vacuum chamber and suspended the mass between laser beams. This is when the team detected something exclusive: The atoms wouldn’t show any movement as long as they were under any kind of observation. The more often the team used a laser to measure the manners, the less movement they saw. The only way the atoms would move was when the researchers turned down the strength of the laser, or turned it off completely. Then the atoms organized themselves easily into a lattice pattern, just as they would if they were crystallizing. It must feel pretty awesome to stop atoms just by looking at them, but there are much greater consequences for this discovery. For instance, it demonstrates that quantum cryptography should work— meaning an intruder can’t spy on your communications without destroying the data. “This gives us an unprecedented tool to control a quantum system, perhaps even atom by atom,” said Patil, lead author of the paper. Moreover, this work opens the door to a fundamentally new method to manipulate the quantum states of atoms and could lead to new kinds of sensors, explains the Cornell Chronicle.